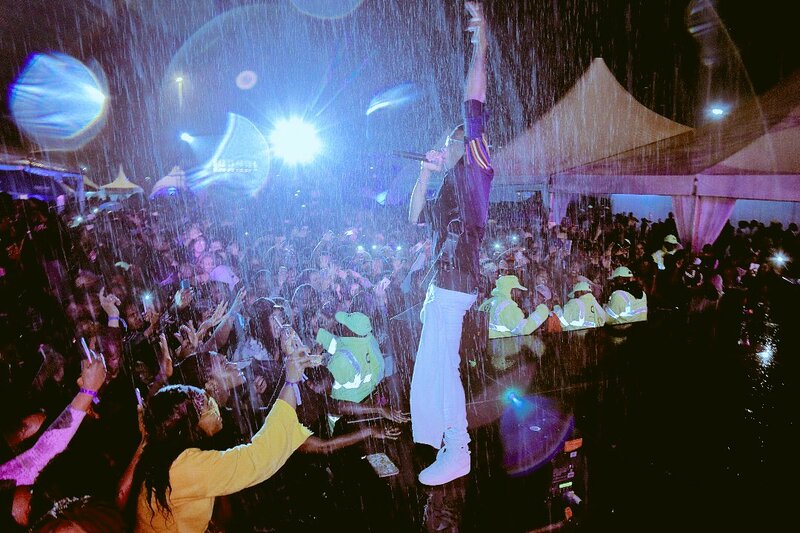 Nigeria music idol and Starboy Worldwide Act, Wizkid performed at the 4th year anniversary of Barbeque live in Nairobi, Kenya. 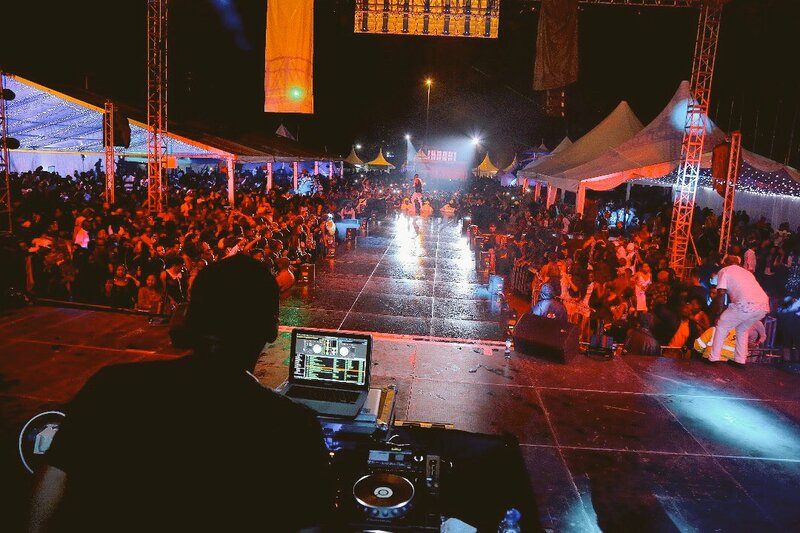 He performed all of his hits ranging from Come Closer, African Bad girl, This kind Love and so on. 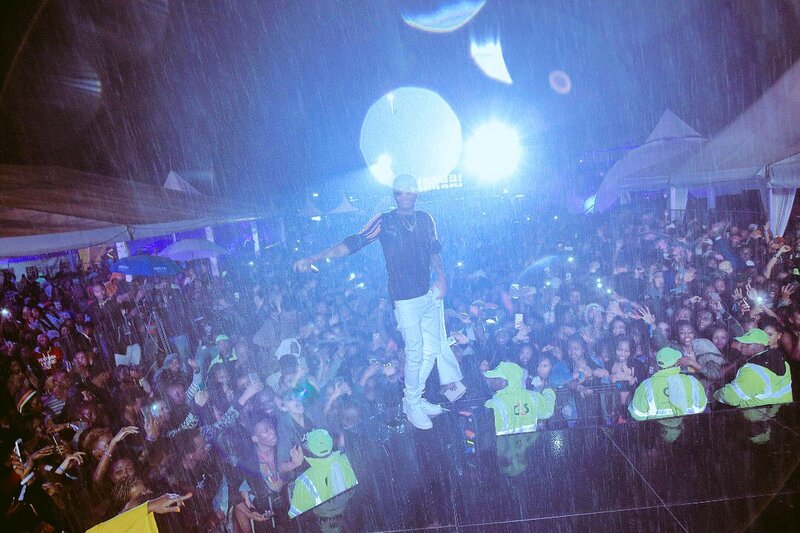 Despite the heavy downpour, Wizkid sowed and made sure his performance would go down as one to remember.